The City of Lincoln Council has revealed plans to demolish 12 garages to make way for four semi-detached bungalows. The garages, located off Clematis Approach in Birchwood, are owned by the city council. The site would use the existing access between 8 and 10 Clematis Approach. Each property would have a parking space, with an additional four spaces for visitors. A 1.8m timber fence would be built on the south-east, north-west and north-east boundaries as part of the development. The wall marking the south-west boundary would remain unchanged. 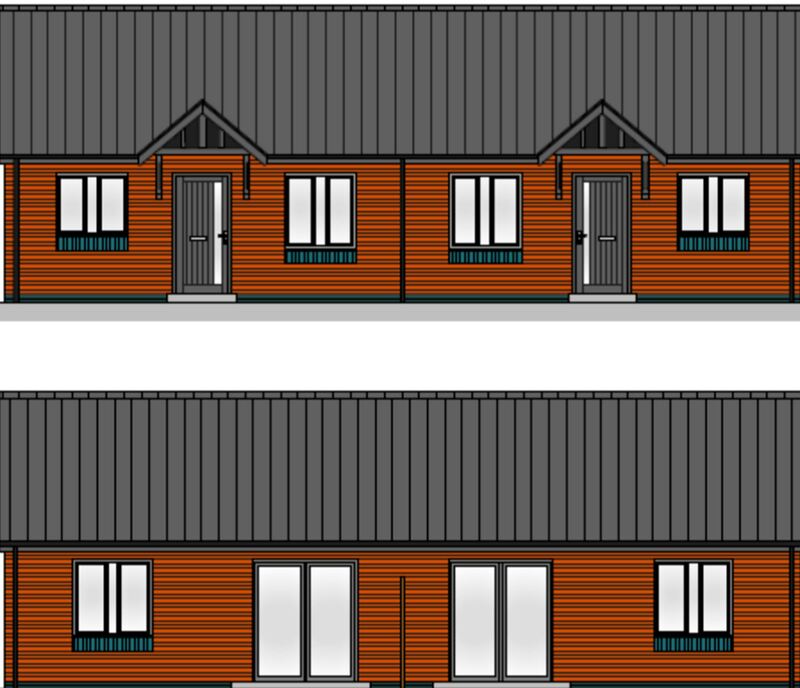 The properties would be built to the Lifetime Homes standard, meaning that they will be suitable for wheelchair users, those with other disabilities, and families with pushchairs. Earlier this month, the city council approved outline proposals to demolish over 60 garages off Camwood Crescent and Whitethorn Grove in Birchwood to make way for 11 council bungalows. Objectors to the latest proposal have raised concerns over the loss of green space and increased parking issues. The application will be debated at the city council’s planning meeting on April 1.